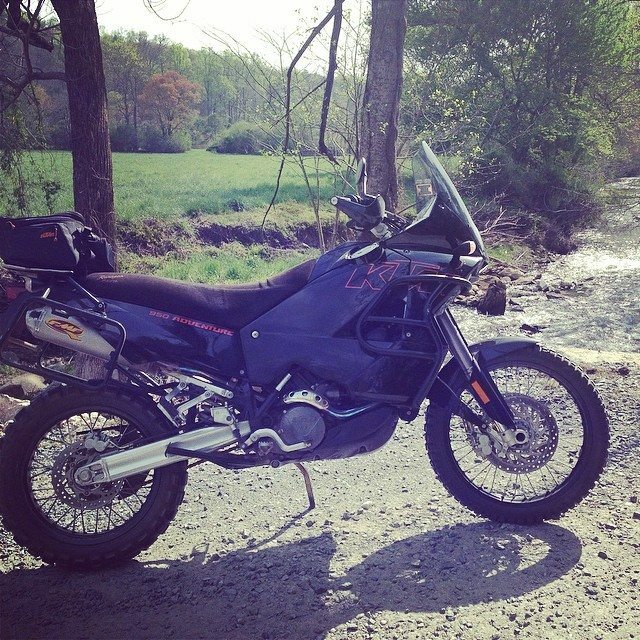 Home / News / Great day for a dirt ride… and I realized it was 10yrs ago that I first rode my KTM . Here is to 10 more yrs of adventure. Great day for a dirt ride… and I realized it was 10yrs ago that I first rode my KTM . Here is to 10 more yrs of adventure.